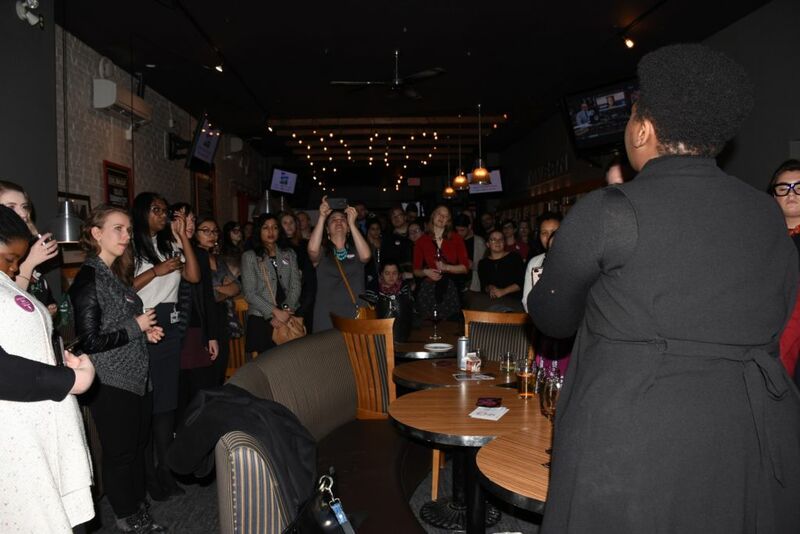 The 93 attendees who showed up to the South Block Whiskey Bar on Wednesday night seemed curious and energized by the prospect of being a part of a relaunched organization aimed at professionally empowering women in the Ottawa region. Empowher Network is a relaunched non-profit organization designed to help young women achieve opportunities through skill building workshops, mentorship and networking. 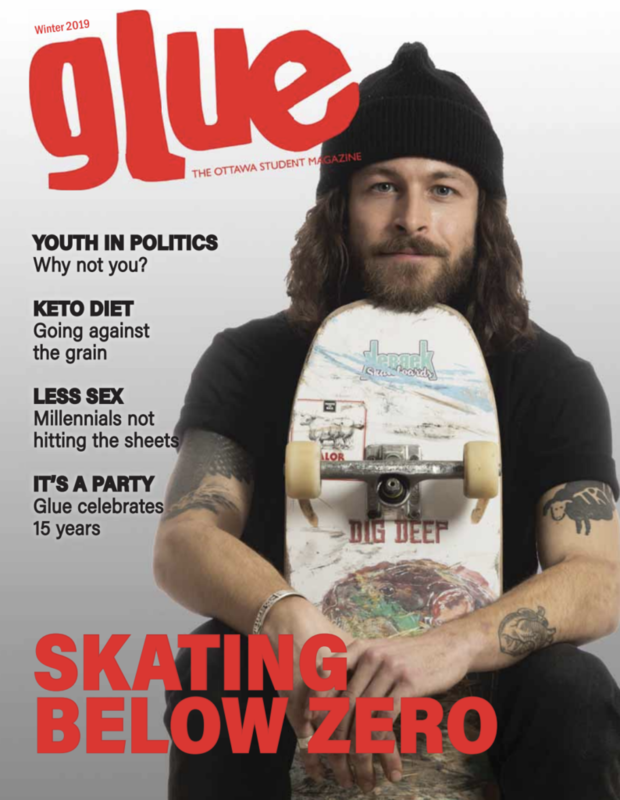 Originally, the organization was founded by government relations consultant, Elaine Larsen, which was in partnership with the City of Ottawa. The organization has since been revamped in the fall of 2018 and is seeking new funding relationships. Among the attendees were City of Ottawa councillors Shawn Menard and Laura Dudas to lend their support. The organization intends to also provide a broad range of resources that would include those that benefit personal growth and civic engagement. This broad approach may be exactly what is needed to appeal to a large variety of women in Ottawa who face different challenges and vary on what goals they want to achieve. Empowher Network will hold its first workshop on networking skills on Feb. 27, with details available on their website.